Product information "Siemens BI630CNS1B - Warming Drawer"
This Siemens BI630CNS1B Warming Drawer is perfect for prehearing crockery, keeping foods warm and even gentle cooking. Featuring five functions including defrost, hold warm and plate warming settings, this Siemens warming drawer is sure to have a setting that will meet your requirements when keeping your food or crockery warm. And with a dough proving function, you can create an ideal environment for proving dough thanks to the gentle heat this drawer provides. With a large cavity volume of 20 litres, you can accommodate up to 64 espresso cups or 12 large plates. With a telescopic pull-out drawer fitted with telescopic runners, you can smoothly pull out the drawer with ease; offering convenient and easier loading and unloading. This warming drawer is completely easy to open thanks to the push and pull function. Great for quick access and without the need of a handle, creating a fully integrated and sleek look in your kitchen. 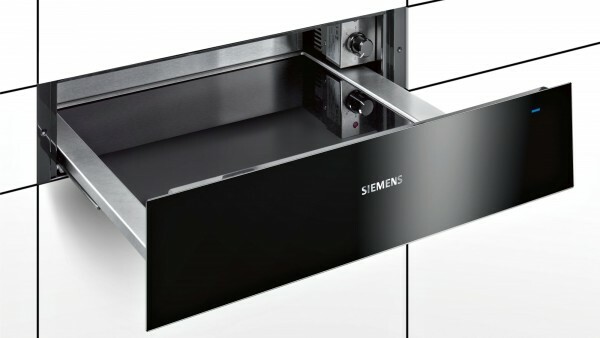 A practical addition to integrate into your kitchen, this Siemens BI630CNS1B Warming Drawer. 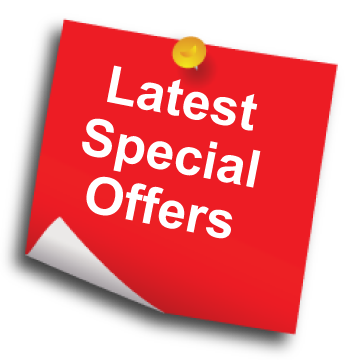 Related links to "Siemens BI630CNS1B - Warming Drawer"
Customer review for "Siemens BI630CNS1B - Warming Drawer"